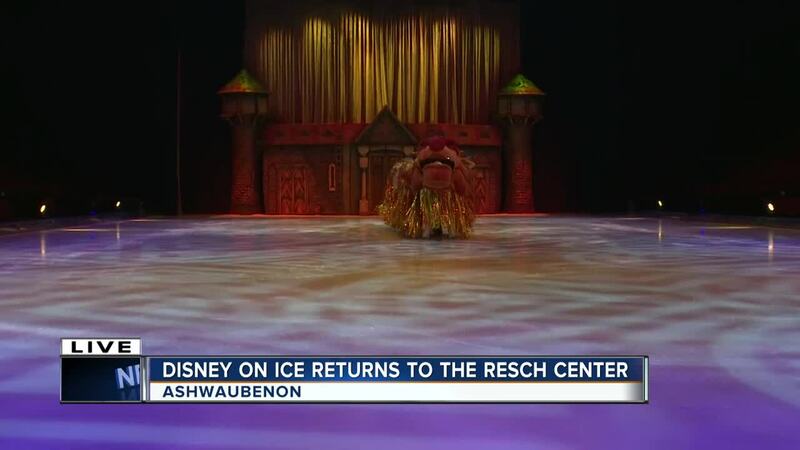 ASHWAUBENON, Wis. — The magical world of Disney is coming to Brown County! 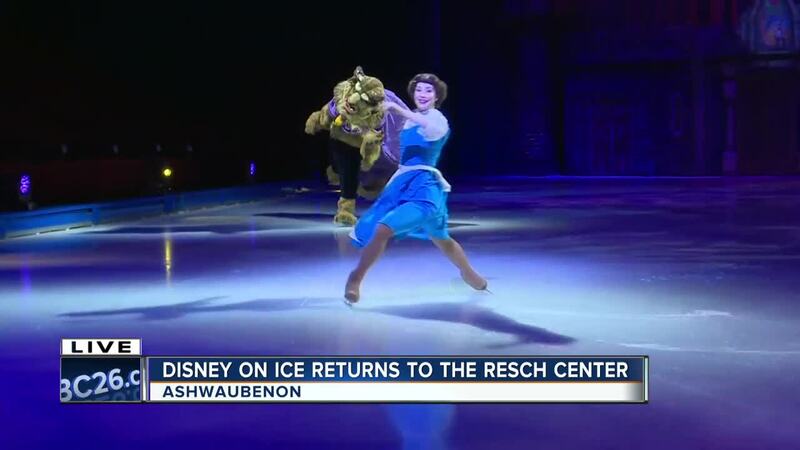 Disney on Ice returns to the Resch Center Thursday, Feburary 7th - Sunday, Feburary 10th. 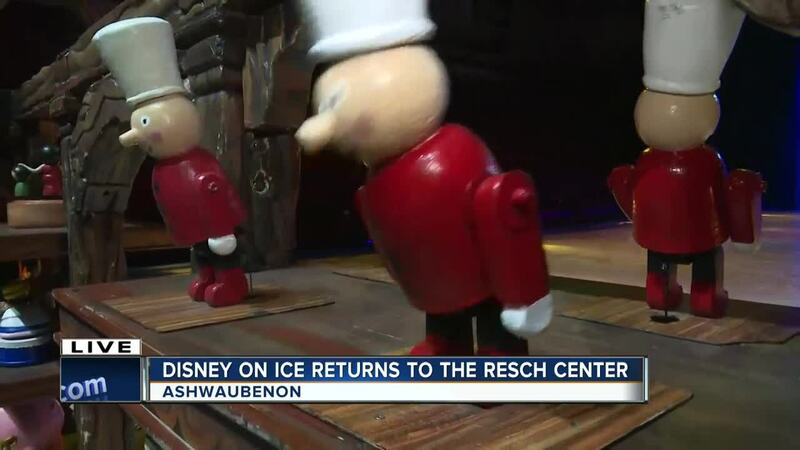 The show will celebrate 100 years of magic with more than 50 beloved characters starring Mickey Mouse, Minnie Mouse and so many others. 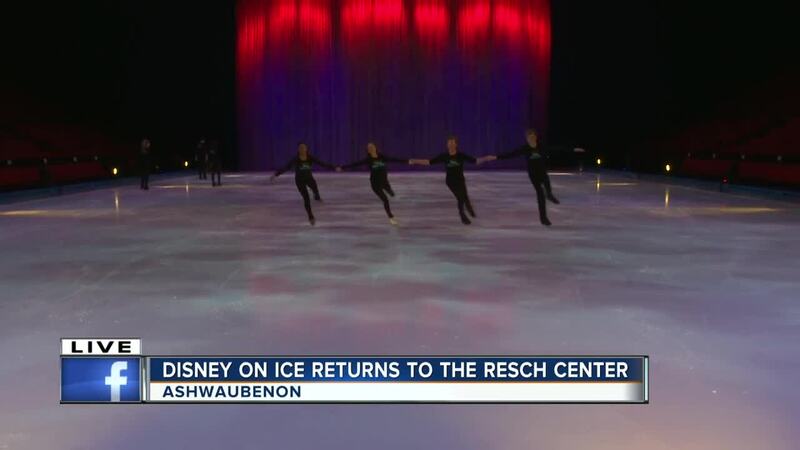 Families will join in the fun with an exciting opening number that salutes Mickey and Minnie Mouse as the original hosts of Disney on Ice and celebrates 90 years of Mickey and Minnie.